Use-All on the name of better health and improved fitness, people are slowly ditching sodas and opting for less carbonated options such as iced tea. However, everyone has their capacity limit to beverages, and this strongly influences the type of iced tea maker they will opt for. Our list of recommendations offers different models for the various uses and needs of readers; whether it is a barbecue or some me time, you're bound to find a model that is made for you. Size & Capacity-The availability of space within one’s kitchen or office will play a determining role during your purchase. Thus, we have offered readers with models of varying sizes and capacities, to suit those who aren't big on iced tea and those who can't do with a single cup for an entire day. All models feature a compact design that makes them easy to keep either on your kitchen counter or in storage when it's not needed. Ease of Use-We all hate it when our appliances are so difficult to install or use. We all yearn to purchase the best models that don't require an engineering degree to figure out. For this reason, the items we recommend for your purchase prioritise ease of use in their design. 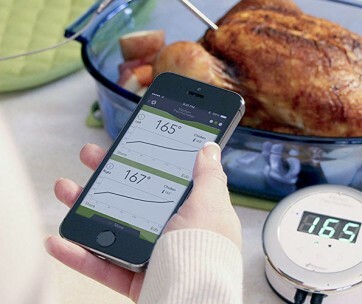 They're simple in design, and also offer options that can understand and operate. 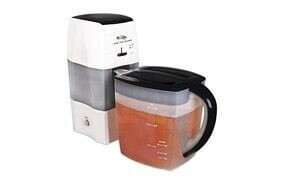 Durability-The construction of each iced tea maker, with regards to the materials, used played a vital role in our selection process. Our selection team reviewed products with eco-friendly materials that don't cause harm to both tea lovers and the environment. 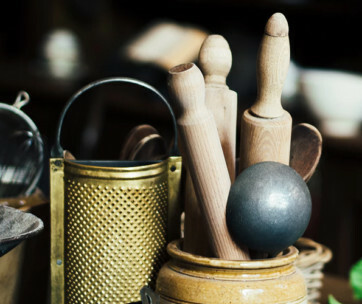 Price-Sometimes, individuals are caught between quality and price when it comes to selecting kitchen appliances. Our article and the recommendations offered proof that the cost of a product doesn't determine quality. All products listed dare affordable and fit swiftly into the different budgets of individuals and companies. 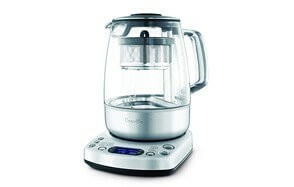 Electric vs Manual Iced Tea Makers-Most often, manual tea infusers can be used to make both tea and coffee, while electrical tea brewing systems usually make only tea. The primary difference between both, however, is in their method of production. 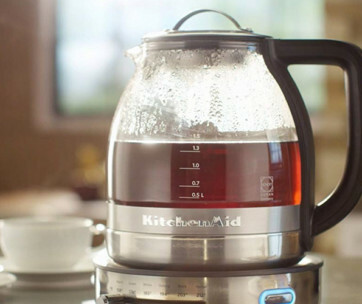 When using a manual tea infuser, you're required to provide heated water separately for the brewing of your tea, but electric infusers heat the water for your tea's brewing within some minutes. Cleaning-When it comes to cleaning, our team focused on appliances that are easy to clean. As a result, our choices were streamlined towards products that made use of removable filters, glass pitchers and those that could be placed in the dishwasher. The parts of the products that can't be put in a dishwasher can be easily dismantled for swift cleaning. 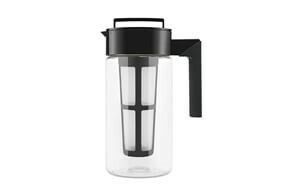 Glass Pitcher or Carafe Iced Tea Makers-The iced tea makers with glass pitchers are more massive in weight, more durable than their plastic counterparts and add a touch of elegance to every space they're placed in.